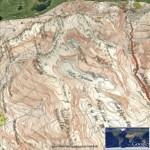 Historic OS Map layer for Google Earth. 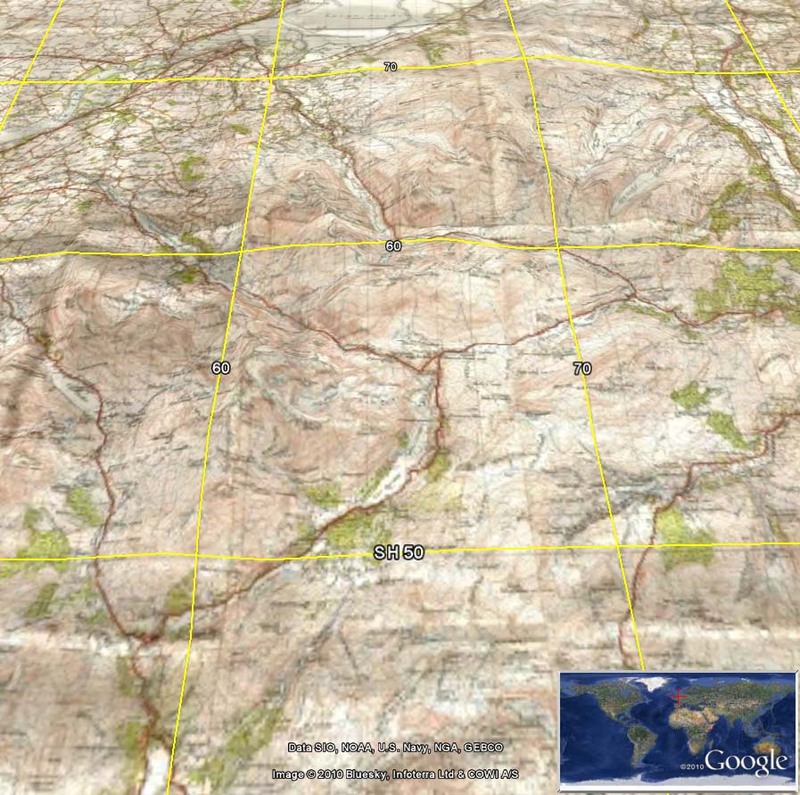 This loads up a layer of Historic New Popular Edition (mainly) maps, onto the 3D Google Earth globe. 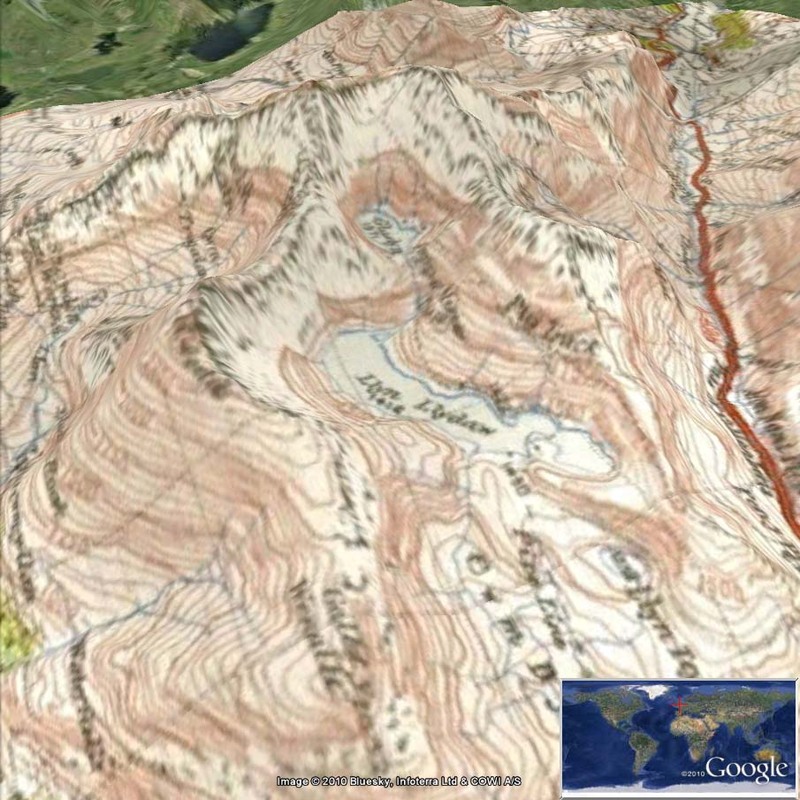 This is made possible because the original maps are over 50 years old and hence the Crown Copyright has expired. 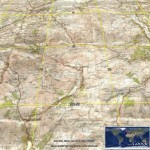 The getmapping.com WMS service only includes (Most of) England and Wales, no Scotland. The scans themselves are (c) npemap.org.uk and licenced under this Creative Commons Attribution-NonCommercial Licence 2.5. You are currently browsing the nearby.org.uk blog blog archives for November, 2010.